Home IPL 5 IPL 5 Wallpapers KKR KKR IPL 5 Champions 2012 Wallpapers. 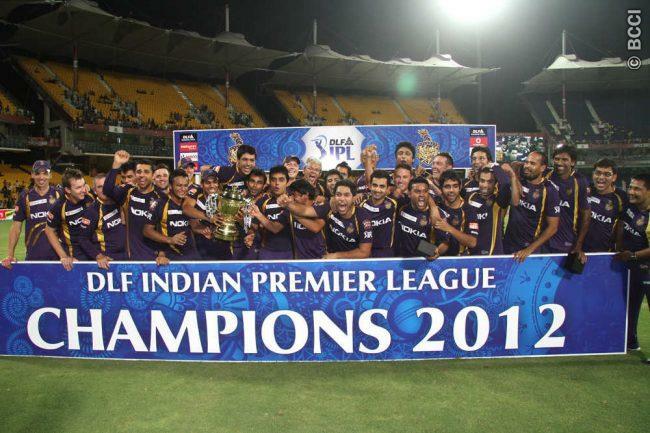 KKR IPL 5 Champions 2012 Wallpapers. And finally the Chennai Super Kings have been dethroned as champions of the IPL. Captain Dhoni's luck band wagon finally ended with the superb batting and bowling by KKR boys. Kolkata Knight Riders played like champions throughout the IPL and finally proved that they deserved to be the winners. In a nail biting IPL T20 final which went on till the last over KKR surpassed steep target of 190 from CSK. 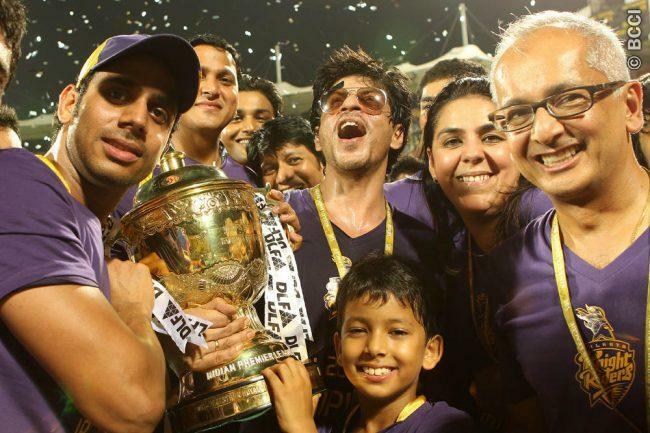 Below are the celebrations pics by KKR after winning the IPL 5 2012.